What makes a story funny? Award-winning author Michael Gerard Bauer knows! This knowledge has made him a popular author in many countries. Want to have your readers rolling around the floor laughing? Want to know if your story has what it takes to be a best seller? Then don’t miss Michael’s workshop on writing humour on October 24th. In Michael’s workshop, we look at the basic question, ‘What makes something funny?’ Once we’ve identified the key ingredient of humour, we will apply what we have learned to important aspects of storytelling, such as plot, character and language use, in order to produce laugh out loud results. Michael Gerard Bauer. 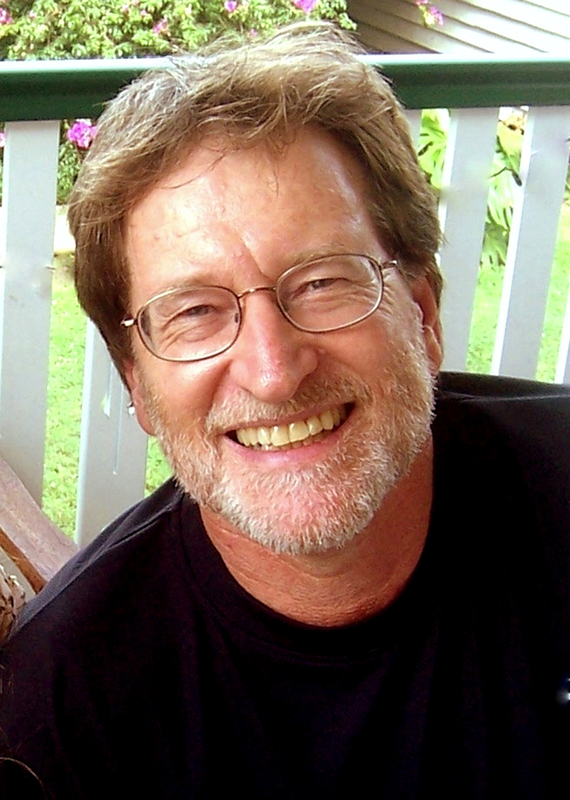 Michael is a multi-award-winning, Brisbane based writer of YA and Children’s Books. Michael’s most recent publications have been the very popular Eric Vale series and its spin-off series, Secret Agent Derek ‘Danger’ Dale. These hilarious books for younger readers are fully illustrated by Michael’s son Joe Bauer. Michael’s books are used widely in schools and are currently translated into 12 languages and sold in over 40 countries. NEED HELP GETTING YOUR SUBMISSION TOGETHER? WANT TO KNOW YOUR PUBLISHING OPTIONS? You will also learn about self-publishing options. Competition: Send through the first 20 pages of your manuscript (any genre) by October 25th. Want to have your readers rolling around the floor laughing? Then don’t miss the workshop on writing humour by Michael Gerard Bauer on October 24th. In this workshop, we look at the basic question, ‘What makes something funny?’ Once we’ve identified the key ingredient of humour, we will apply what we have learned to important aspects of storytelling, such as plot, character and language use, in order to produce laugh out loud results. Tutor: Michael Gerard Bauer. 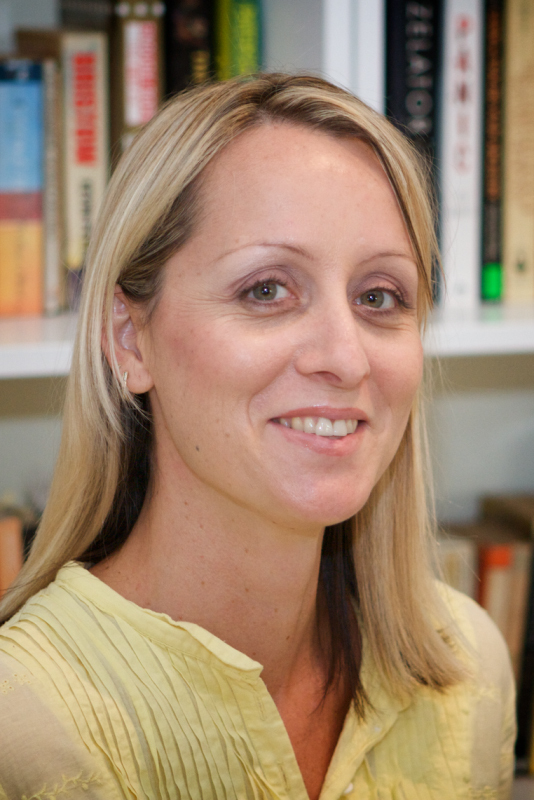 Michael is a multi-prize-winning, Brisbane based writer of YA and Children’s Books. 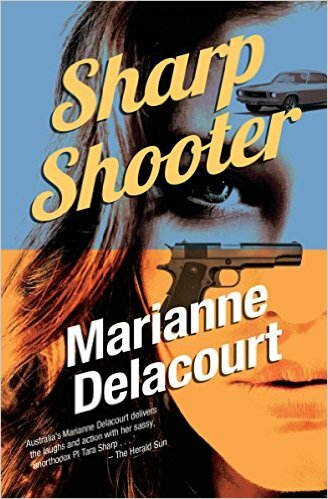 Michael’s most recent publications have been the very popular Eric Vale series and its spin-off series, Secret Agent Derek ‘Danger’ Dale. These hilarious books for younger readers are fully illustrated by Michael’s son Joe Bauer. Michael’s books are used widely in schools and are currently translated into 12 languages and sold in over 40 countries. 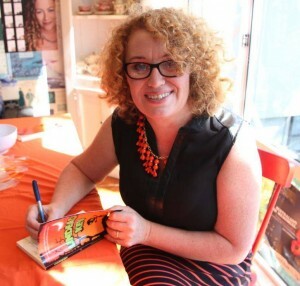 Today we welcome to our blog the lovely and talented writer Dianne Bates. 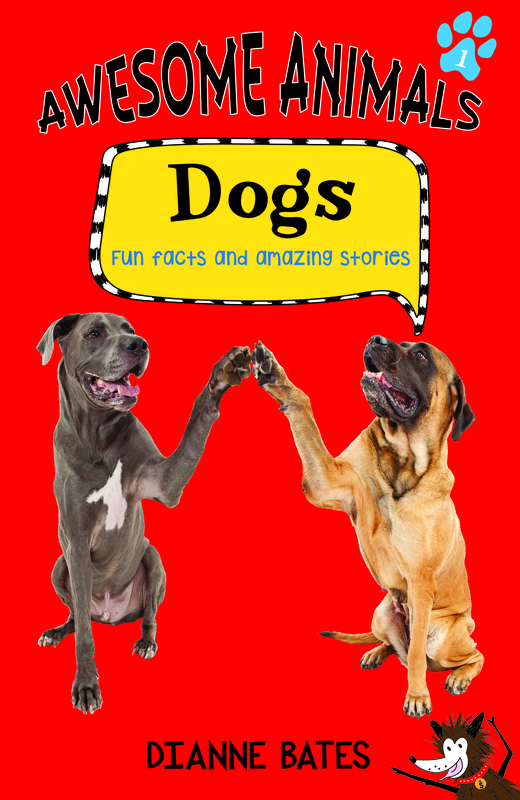 Di’s new books Awesome Animals Cats and Awesome Animals Dogs are sure to be a hit with all children. We wish her well with these new publications. Please tell readers about your new books. Awesome Animals (Big Sky Publishing) is an entertaining new non-fiction animal series for kids – a Guinness Book of Records meets Ripley’s Believe It or Not! Awesome Cats and Awesome Dogs, the first two books in the series, are each an entertaining new read — a Guinness Book of Records meets Ripley’s Believe It or Not! which features fascinating stories about animals from all over the world. As well, there are relevant book lists, jokes and even humorous animal verses. Each beautifully styled book contains true stories and amazing photographs and quirky, illustrated break-out boxes, introduced by funny cartoon animal characters. 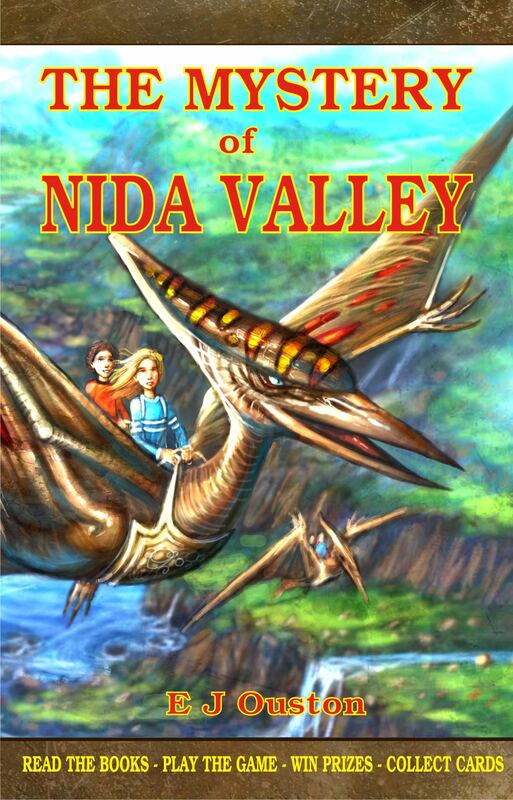 The book is best suited for children aged 8 to 11 years, but there’s no doubt older readers will love the books, too. 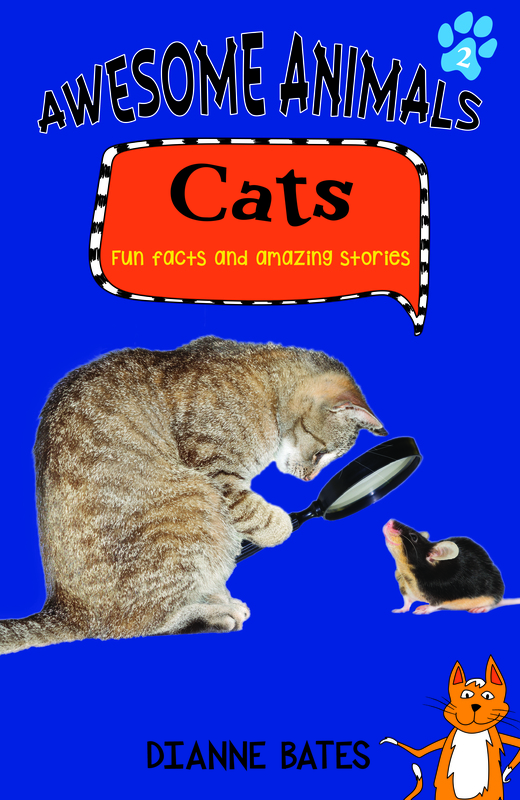 Each of the books is a miscellany of fun facts and stories about real-life cats and dogs. As well, there are poems and jokes and a list of children’s books featuring cats and dogs. Before writing these books I searched for something similar, but found nothing. Yes, there are books about cats and dogs, but the presentation of content in the awesome books is unique. Take cats, for example: in Awesome Cats there are hundreds of short stories about cats in history, cat adventures, famous cats and famous people’s cats, working cats, spoilt cats, and cats in fiction and in TV, on stage and in movies. Here’s just a little ‘teaser’ from the book: ‘In 1976 a mystery cat in Hong Kong killed more than 20 dogs. According to local people it was about four feet long and black or grey in colour. It was never caught.’ Imagine that, a dog-killing cat; certainly not a lap cat! As a full-time, professional children’s author, I am always searching for an idea which will result in a book that any child would love to read. The three books in the Awesome Animals series are dogs, cats and horses (Awesome Horses will be published in 2016): it would be impossible, I’m sure, to find one of these animals that any child didn’t love, much less cherish. I started researching stories about dogs, first as I’m a real dog lover. Before long, I was finding amazing dog stories everywhere! Here are just a few famous dogs, for example, whose stories are told in Awesome Dogs: Rin Tin Tin, Lassie, Old Yeller, Bullet, Scooby Doo and Benji. I just love dogs and really miss our last beloved dog, Sassy; she has been irreplaceable since she died two years ago of old age. Where can people buy Awesome Cats and Awesome Dog?